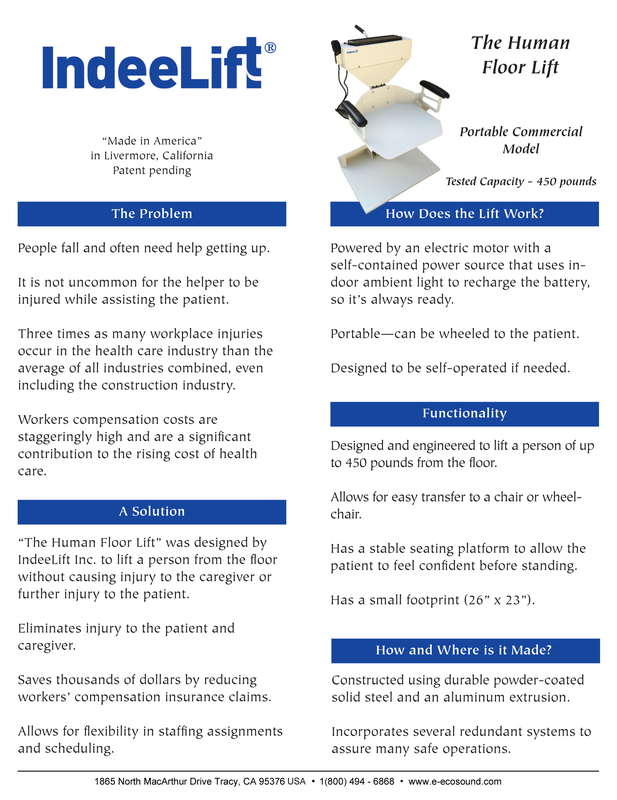 Introducing our new Patient Lift Assist product the IndeeLift! 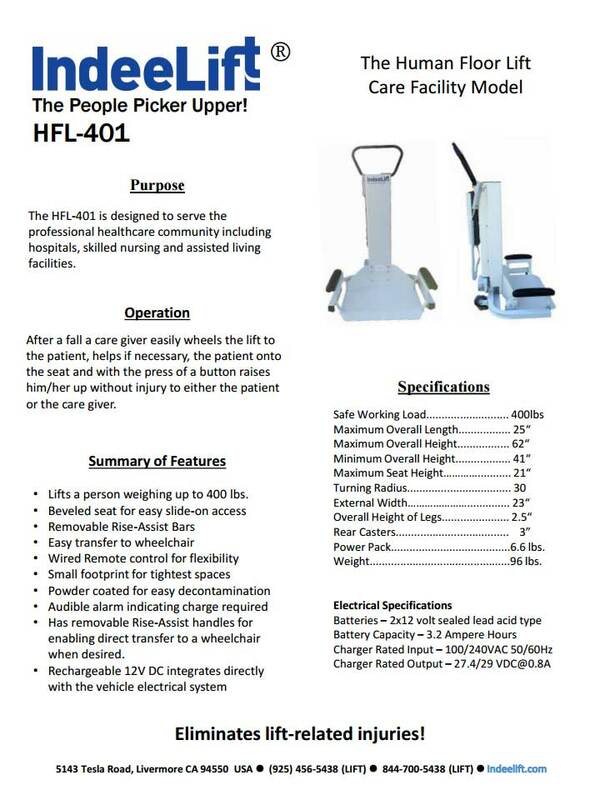 This lift is Injury-Free lifting of any size person, and supportive lifting from the torso. 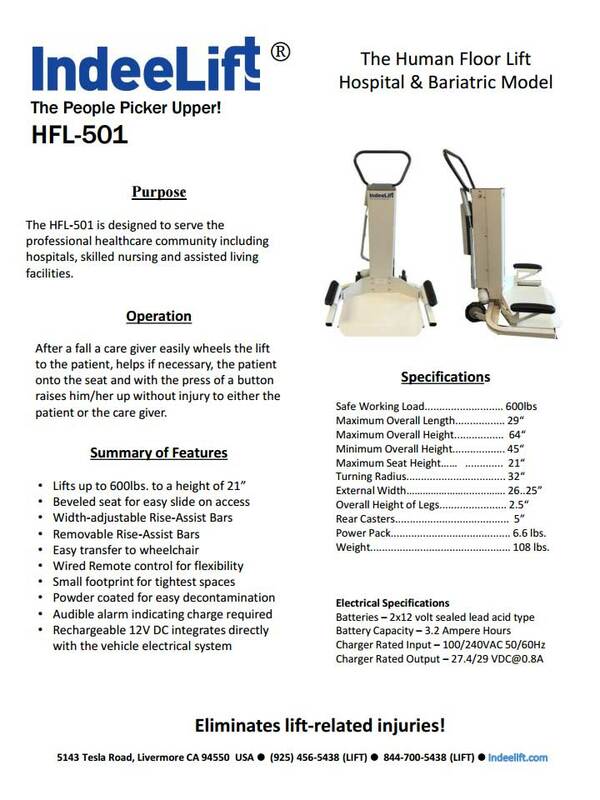 No limb strain and stable platform for recovery before standing, minimal effort required to stand or transfer.